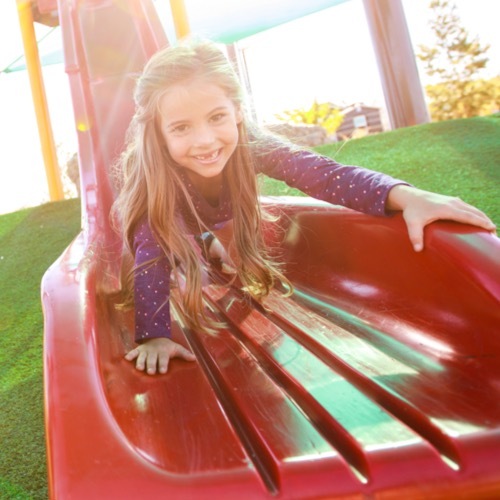 Our growing Inspirada community offers a wide selection of new homes, amazing amenity-packed parks, and endless activities for a dynamic lifestyle. 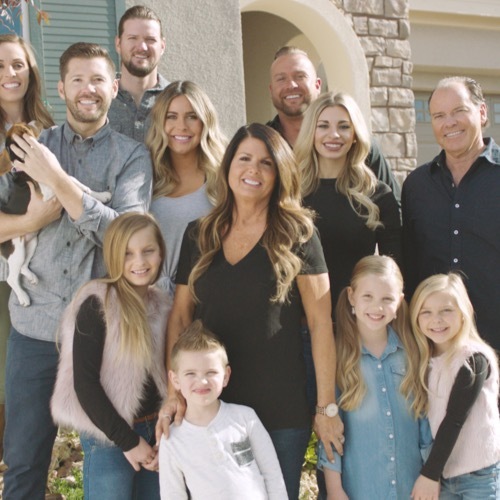 From exploring the Sloan Canyon hiking trails to helping your neighbor decorate for the holidays, there is no shortage of ways to connect with your family and your extended Inspirada family. Our walkable community is designed around our four amazing parks. They are perfect for outdoor activities, recreational sports, family playtime and meeting your neighbors. Each one is easy to walk, bike, blade, or skate to from within the Inspirada community. From farmers’ markets to movie nights, yoga classes to marathons, there’s no shortage of resident and public events. 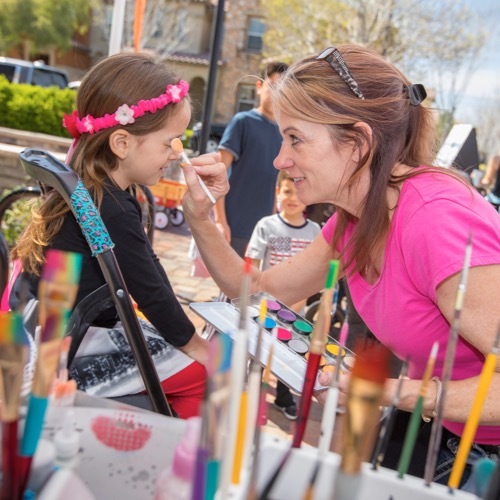 The Inspirada community is where neighbors come together and become lifelong friends. There is always something for everyone at Inspirada. 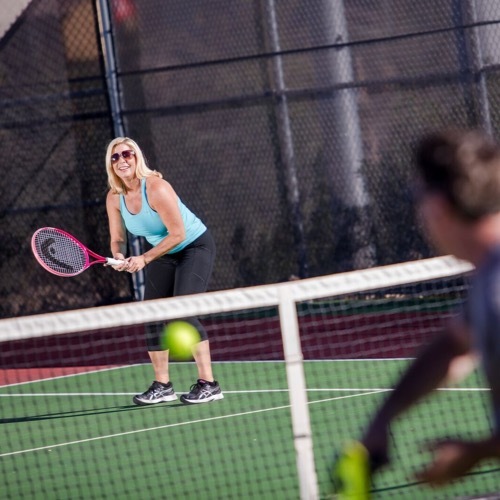 Living in Henderson, you are walking distance or minutes away from daily conveniences, outdoor adventures, an impressive collection of golf courses, museums, top-rated schools, and highly praised dining and entertainment venues. Commuting is easy; Inspirada allows for easy access to five major highways, I-15, I-215, I-515, SR 582 and SR 564. It’s a quick 15 minutes from McCarran International Airport and the famed Las Vegas strip. 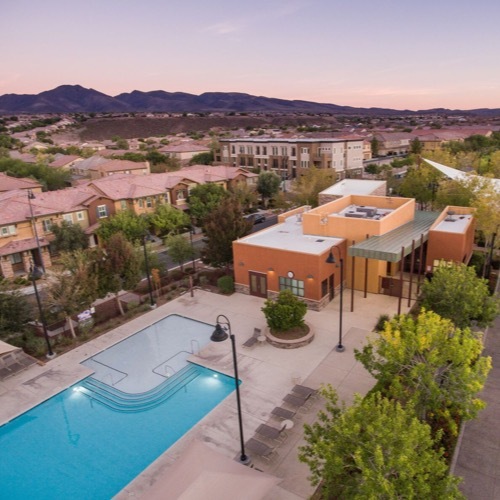 Inspirada is also just 6 minutes away from the Henderson Executive Airport, a convenient and economical alternative to McCarran International Airport. If you’re searching for houses near top-rated schools, look no further. Inspirada Pinecrest students are exposed to Science, Technology, Engineering, Art and Math (STEAM). When provided with the latest technology, the intellectual ability of the Inspirada students amazed even the teachers; all 238 middle school students who took high school level math classes passed. To keep up with the pace of our incredible Inspirada students, a state-of-the-art Clark County District elementary school will be opening its doors in fall 2018! Explore all the schools near Inspirada in our Education Guide below. Want to see more of our amazing residents?